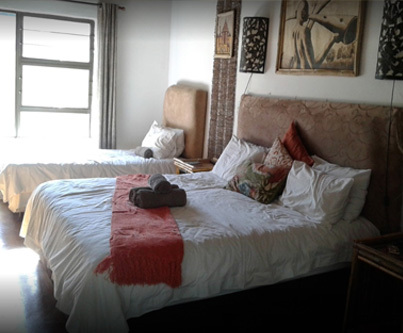 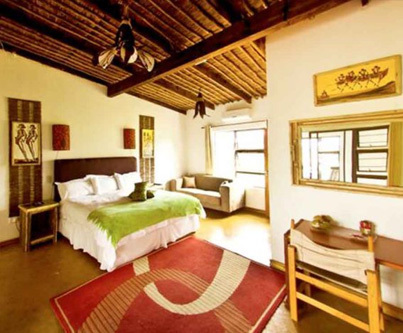 Saba Lodge offers international tourists and business people affordable accommodation and modern amenities in a park-like setting close to OR Tambo International Airport and the business hub of Johannesburg. 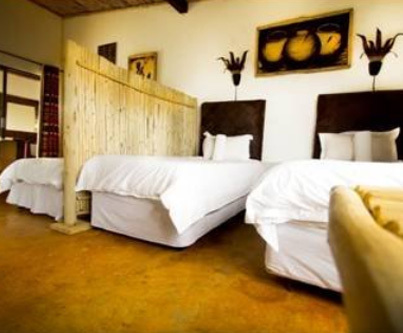 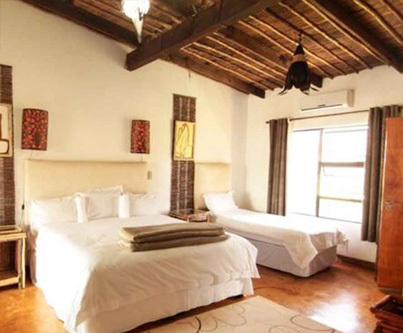 Our rooms are spacious and tastefully decorated in a safari-style theme with touches of modern elegance. 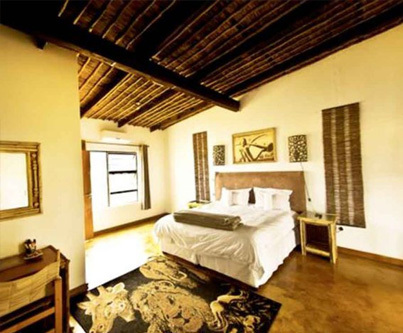 It promises a home-from-home atmosphere and a refreshing change from the more sterile ambience of a franchise hotel.